Healthcare organizations that are truly concerned with providing better health outcomes at a lower cost should take a lesson from those focused on motivating consumer behavior to boost sales. Healthcare in this country can be improved with a speedy transition from attempting to motivate patient behavior via mass produced messaging – like pamphlets – to individually personalized content delivered through a mechanism that holds on to our attention throughout the day – the mobile phone..
We know that patient behavior has a direct impact on patient health. We also know that text messaging is an effective mechanism for delivering content that can influence positive patient behavior. This notion is supported by numerous studies including some recent research performed by Northwestern University’s Feinburg School of Medicine. 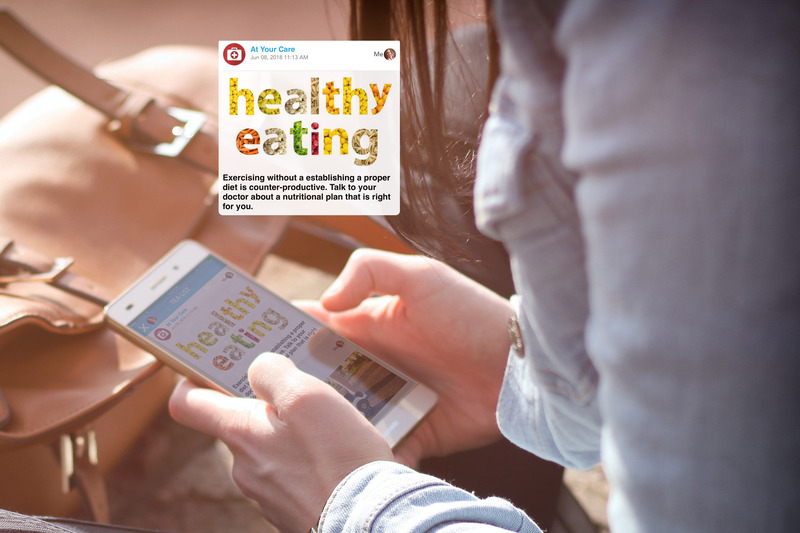 The Northwestern study included over a million people and found that text messaging providing health and wellness reminders were effective at improving diabetes related health behaviors. What if we were to combine the power of personalization with the effectiveness of text messaging to motivate positive patient behavior? With little doubt that consumers (a.k.a patients) respond better to personalized content and little doubt that leveraging a mobile device to communicate with patients via text messaging is effective at influencing behavior, then why not leverage this to improve health outcomes? 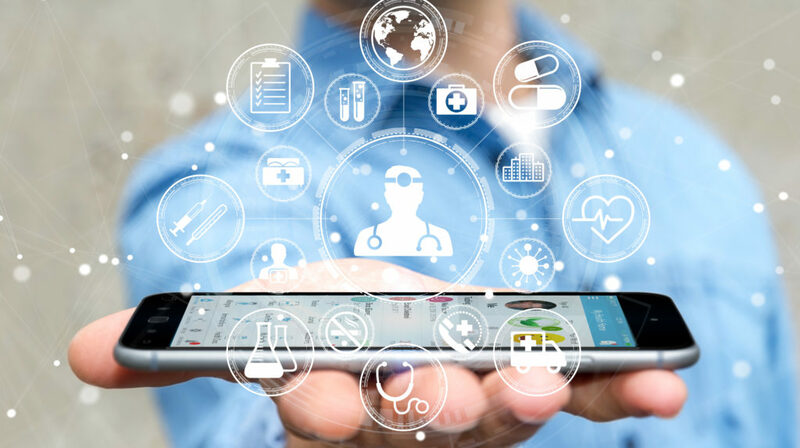 ICmed believes that the time for the healthcare sector to more enthusiastically adopt this approach is upon us and ICmed can help to make this happen. ICmed’s mobile patient and family engagement solution helps you to apply the one-to-one marketing approach to healthcare. ICmed’s mobile application does this by collecting patient data as the patient and their family use ICmed. Based on this information, outgoing messaging and alerts are automatically personalized to the patient’s evolving healthcare status. Patient-generated data is then pumped into ICmed’s real-time patient analytics dashboard which then visually depicts the effectiveness of the messaging effort. This dashboard becomes an essential tool in a healthcare organization’s continuous improvement effort to maximize their patient messaging effectiveness.